Copyright S H I F T R I C K. All Rights Reserved. SHIFTRICK is a new start-up company founded in March, 2018. The biggest reason of founding this company starts from a thought of “We only live once”. “A company where you work with people you like and work on what you love”. from working for a large publishing game company to a game developing company. We have been launching and providing service for 15 PC game titles in various countries. We have different experiences from game development, QA to service. We felt the possibility and potential of the global game market. who find fun in their life through work; who proactively focus on work. where players from all over the world can play together. fresh game contents and great service quality from our years of experience and Know-how from our time in the game industry. There is no “end” in the contents & entertainment industry where we provide joy to people. People who create content must continuously think 24/7 and 365 days- until we dream about it. We have to give everything from ‘our life’ to focus on it. Moreover, we have to ‘enjoy’ our work first in order to give joy to others. Finding the work we want to do and be able to focus on it. Approaching every work efficiently. Respecting each other and working with people who like each other. Because of our work, many users enjoy ‘our product and service’. The positive and repetitive cycle of ‘Proactive’, ‘joy’ and ‘efficiency ‘is the management philosophy of Shiftrick. 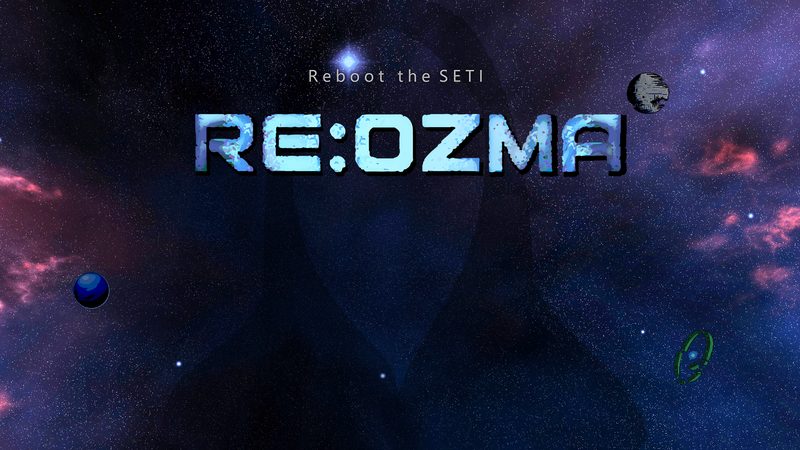 RE: OZMA is the first game developed by the game studio SHIFTRICK. It is a 2D Action-Adventure SandBox game. It is inspired by the first SETI (Search for Extra-Terrestrial Intelligence) “Project OZMA”. It was launched by the US National Radio Astronomy Observatory in 1968. RE:OZMA features exploration, crafting, building, combat with a variety of creatures in a procedurally generated 2D world. develop its planet, ultimately create its own world, and to find meaning of its existence. it provides multiplayer mode and provides worldwide chat. This allows players to randomly meet among RE: OZMA planets. They can trade, and players can enter and play together in another player’s planet when that player is logged in. SHIFTRICK is faithful to instinct. with good people, We want to have fun. Our life is only once.